This post will help you about How to set Wi-fi network's priority in Windows 8. 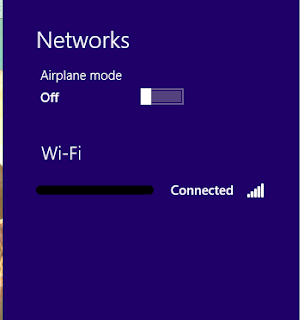 There was an option "Manage Wireless Networks" option in older version of windows before Windows 8, but it disappeared in windows 8 with the new connectivity interface. Searching for new softwares, today i came across some free software installer creators, and freeware too. i am listing only those that have very good rating by experts. 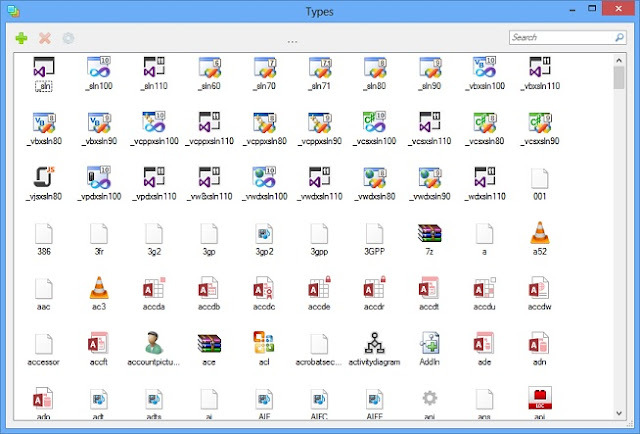 these can be used to create installers or EXEs for various purposes from various sources or input files. 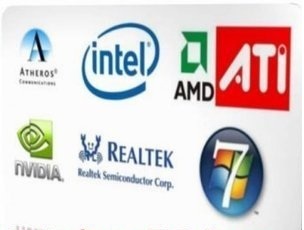 These setup creators also support the easy distribution of developer's softwares. 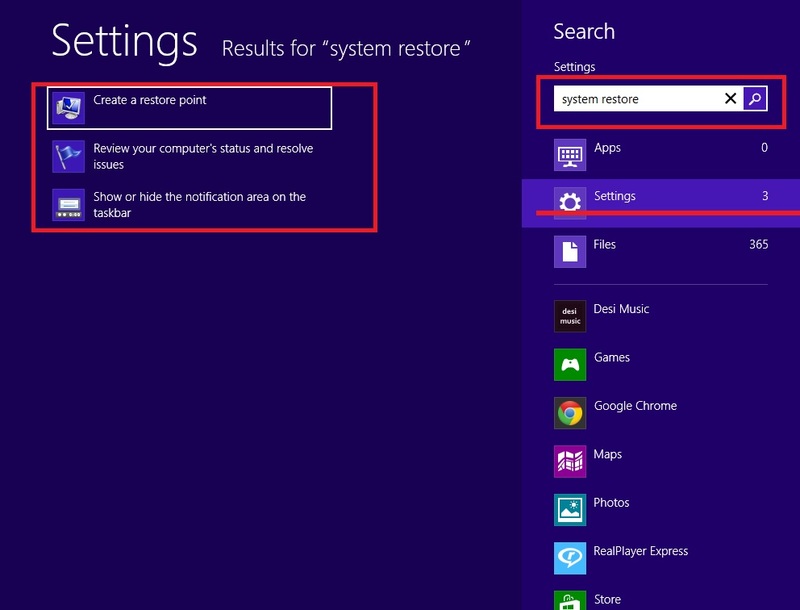 This post is intended for those who are experiencing problem in searching for system restore option in windows 8 in Start menu search option, instead of opening that from the control panel. 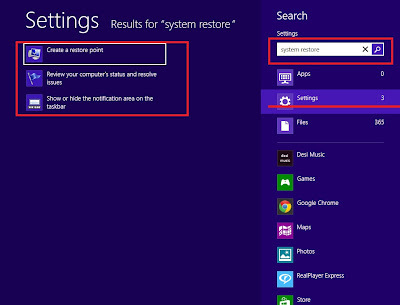 Windows 8 doesn't gives the exact result when searching for "System Restore"
While searching for system restore you may get several other options. but not the exact optiom to restore the system. In this tutorial we will talk about Setup Factory v9.0., a tool to create fully customized windows installer. Emptying your Recycle Bin and clearing away temporary files are a good first step in cleaning up your system, but there’s another type of hard drive clutter which is a little less obvious: duplicate files. 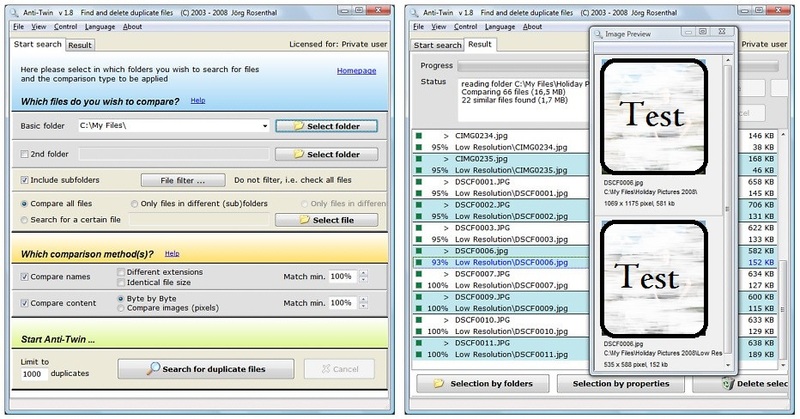 You should scan for duplicate files and remove them as soon as possible if you haven't created then intentionally. These can consume a surprising amount of hard drive space, but fortunately tools like Anti-Twin make it easy to detect and delete them. My Daily Wallpaper is a free tool which facilating you to change your wallpaper automatically, or may be as per your custom settings. 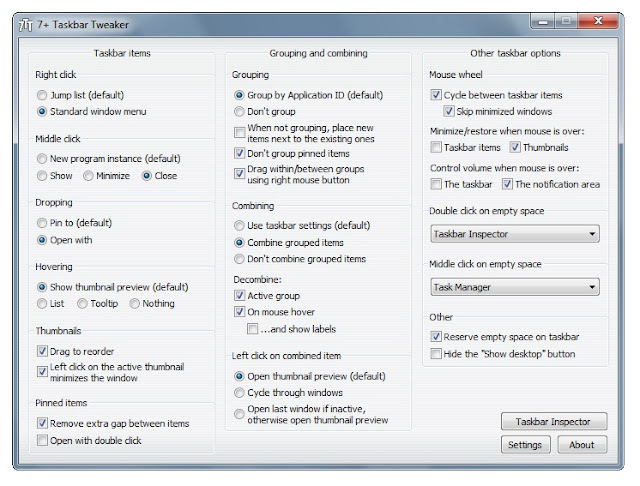 This tool can help you to manage file associations and even the context menu for Windows 7 / 8. Delay your windows autostart apps such that your OS boots faster and the Startup items can be loaded later when the OS boot has been completed. Jelly Bean Android Skin Pack is a theme for Windows that will completely change the visual system. Leave the traditional Aero transparency and opaque enter menus, gadgets stylish dock and a very practical, giving new life to your desktop. There are new features like there can be indicated which programs may or may not be grouped, the order of the items can be adjusted and multiple screens at the same time is minimized or closed. 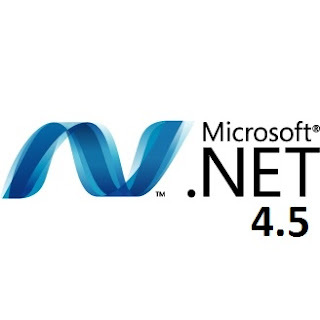 In version 4.0 has added support for Windows 8 and in this issue include a Dutch translation added. Now pressing F8 doesn't works to start windows 8 in safe mode. probably MS disabled this feature as to limit some interfaces for windows 8 on tablets. 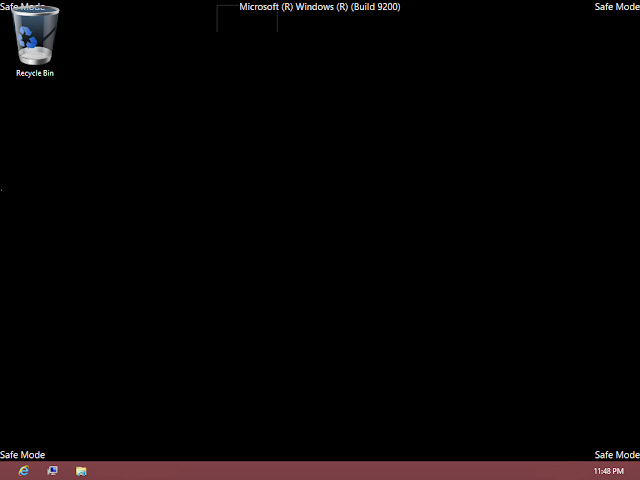 Well there is another way to boot windows 8 in safe mode. 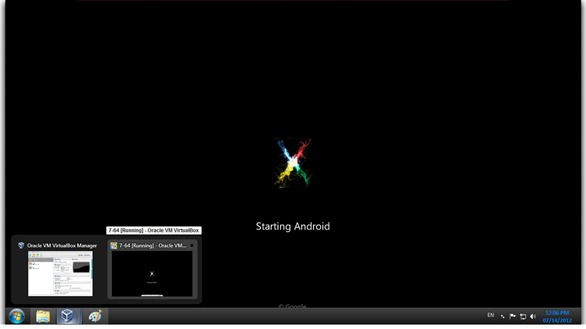 Don't have an android phone or need to test some app on your windows directly? Here is the tool. 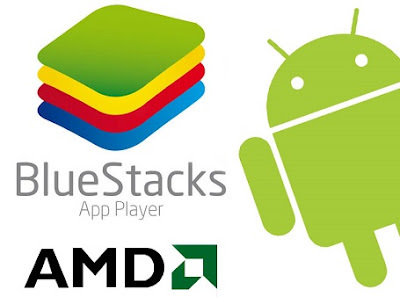 using BlueStacks you can directly run your all latest favourite android apps on your Windows platform smoothly. As such, don't be surprised if you run into bugs, glitches, performance problems etc. Labels: Awesome Free Softwares, Direct Download Links, How To? This version contains updated Photo Gallery and Movie Maker. The updates are only available for Windows 7 and 8. 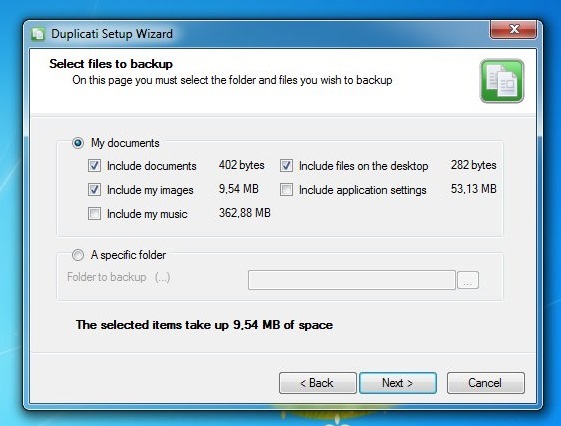 The best ever scheduled backup creator for windows. Duplicati is the best program to send backups in encrypted form to another computer or MS Live SkyDrive using one of several methods (WebDAV, FTP, SFTP/SCP/SSH, Amazon S3, Rackspace CloudFiles, USB disk, Windows network share). Time scheduler is one of the best created portion of this tool. 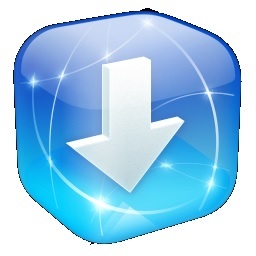 Labels: Direct Download Links, Full Version Softwares, How To? If you’d like to emulate the look on an earlier version of Window, you’ll need this Windows 8 Transformation Pack tool instead. It takes the UX Pack and adds in a number of extra elements that emulate key aspects of Windows 8 already built into Windows 7 such as the translucent Windows Aero interface. 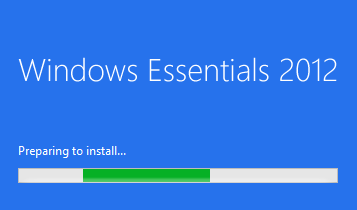 Basically, if you want to get the Windows 8 look in Vista, XP or Windows Server, you need this instead. The most frustrating time is when we are waiting for windows to start completely. System takes much more boot time that usually it should. This may be due to several reasons. May be because of your disk's fragmentation level, because of your registry settings, or the most possible reason- Due to the start-up apps that start themselves when windows starts. These start-up items may or may not be useful, some may be very useful and some as useless as those updater for browser add-ons. There is no need to say something about Facebook if you are reading this post. 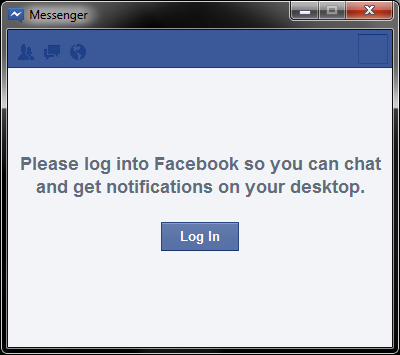 Well besides running a browser for Facebook is not the intelligent decision also you may miss any notifications if you have switched to any other window. But it will be more pleasant if an app knocks you for all your notifications even when you are working on some other tab or window. Facebook messenger for window has all these features. 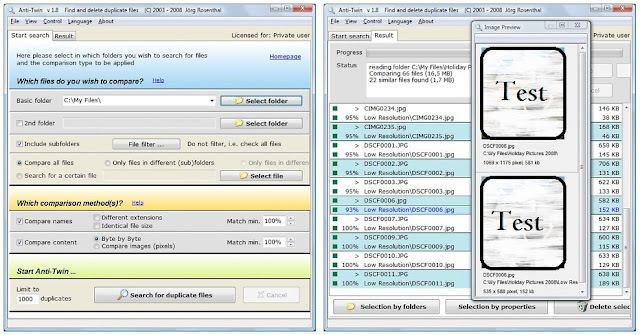 ExtractNow is multi-format file extractor. It can uncompress and extract contents of almost all common archives. 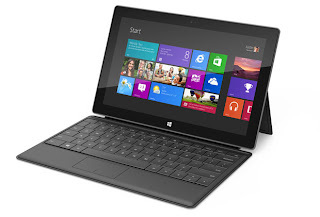 Planning to purchase a new copy of windows and worried whether it will work for your system or not? No need to worry. 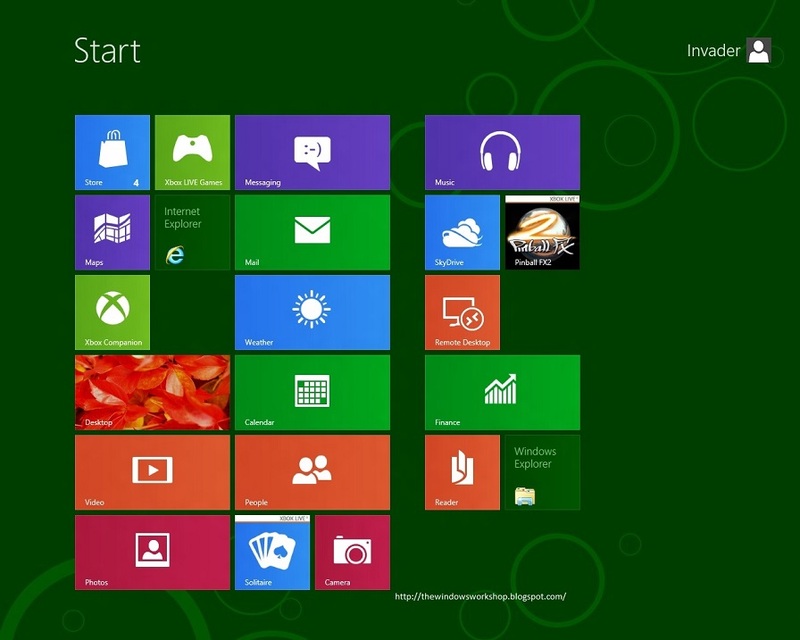 There is a Microsoft tool to check whether your system can be used to run windows 8 or needs some changes. Its a freeware and takes only a few minutes to check. Sometimes you may need to disable right clicks on your pages, may be to disable copying of contents or to disable other such events. Well to do this a need to install a script. For Blogger, you have to install a "HTML/Java Script" widget and copy the code in that. You can add your custom message by replacing the text in RED in the script ("Function Disabled!"). 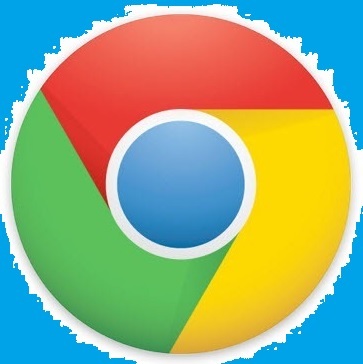 As the number of internet threats increases, users are faced with choosing a browser which fits both their security needs and meets their particular browsing necessities. 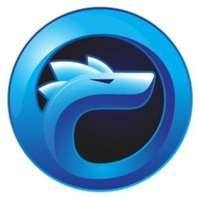 Comodo IceDragon brings you the browser functions of Firefox combined with the security of Comodo. Labels: Full Version Softwares, How To? Now Record your Skype video and audio calls with single click. 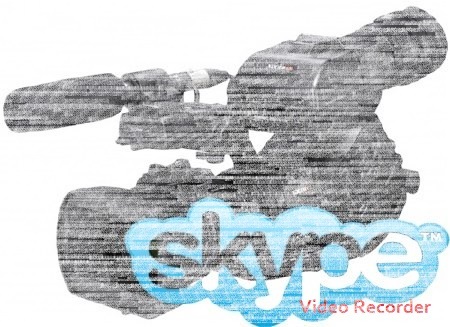 It is not a screen-capture recorder, video quality is not affected at all if you resize Skype video windows while recording. This is because it keeps capturing the original video data in stream. Can be used for regular calls, conferences, podcasts, or family/friend calls. Database administration being a tough task, lots of load, lots of management and lots of editing and updation. What if all these loads are handled through a very light and easy to use tool? SQLite Expert is made for all this. Lua and Pascal scripting support. Manage tables: create, delete, rename, reindex. Restructure tables: fields, indexes, foreign keys, unique and check constraints, triggers. Manage views: create, delete, rename, restructure. Manage view triggers. 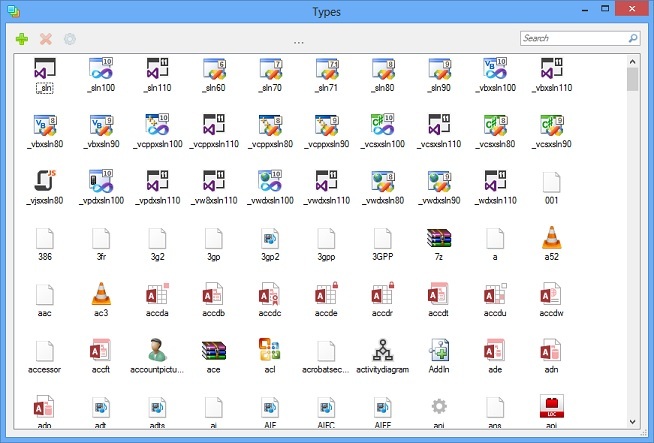 Send the contents of any grid to printer or export it to a PDF file. Supports attached databases and SQLite extensions. 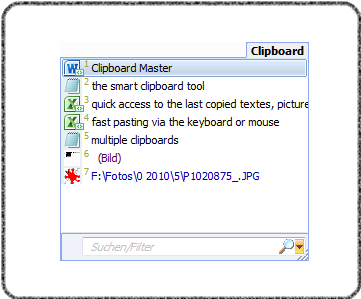 Advanced data editing capabilities in the grid: image, BLOB and text editors.Copy/Paste records and tables between databases via clipboard. Check integrity, reindex all tables, transaction support. Customize the look and feel of the application using skins. Custom and predefined data types. Manage SQLite3 databases: create database, view/change parameters. Supports temporary tables and views. Supports virtual tables including RTREE, FTS3 and FTS4. Export data to Excel, XML, HTML, CSV, TSV, ADO data sources, SQL script, SQLite database. Import data from ADO data source, SQL script, SQLite. Copy tables between databases using drag and drop. Generate SELECT, INSERT, UPDATE and DELETE statements based on the visible fields on the current table. 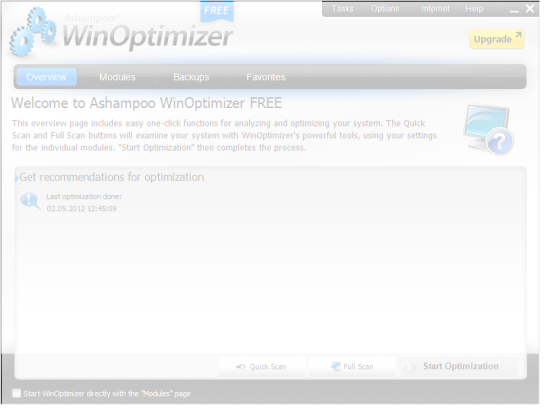 Ashampoo WinOptimizer in one of the best system tuning and optimization softwares. 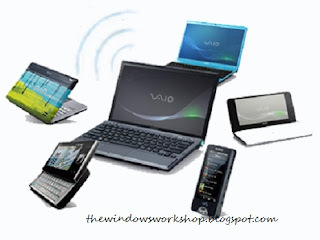 It repairs and tunes all your system settings , removes junks etc. It can tweak your system performance by disabling unnecessary services and windows feature that we rarely use or sometimes never. Please Note:- Registry optimization in a complex operation, frequent registry optimization by system tweaking tools can lead to system instability. 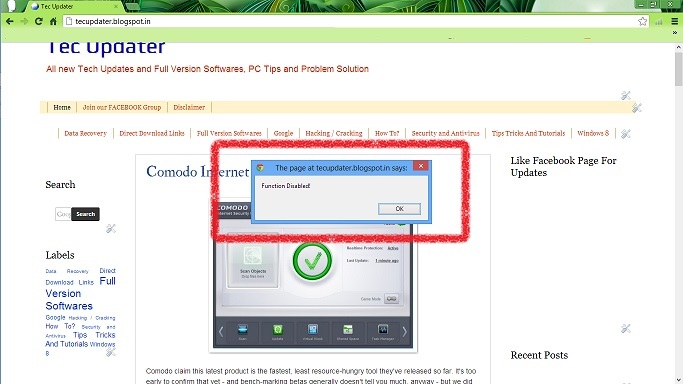 Although windows has predefined configuration for Internet protocols, but there are some registry hacks which can be used to optimise the windows settings for a particular Internet connection to get the optimal speed over a particular connection. 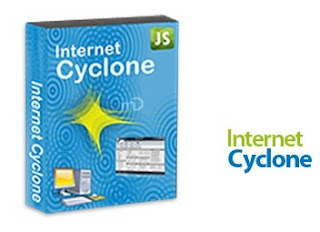 Internet Cyclone 2.13 claims to boost the Internet speed up to 200%. This software optimizes the windows settings and thus the optimized configuration is effective on all applications and browsers, including Internet gaming, video chats and all other Internet specific tasks. Obviously it is not going to make your 1Mbps broadband connection a 2MBps connection. If your Internet connection speed is 1Mbps, it will allow you to use it with the best performance. Sometimes we need something like a wifi router to share a connection or to interconnect two computers so that we can use this connection to share files or may be the need of sharing any existing internet connection or may be we need to extend any wireless connection. 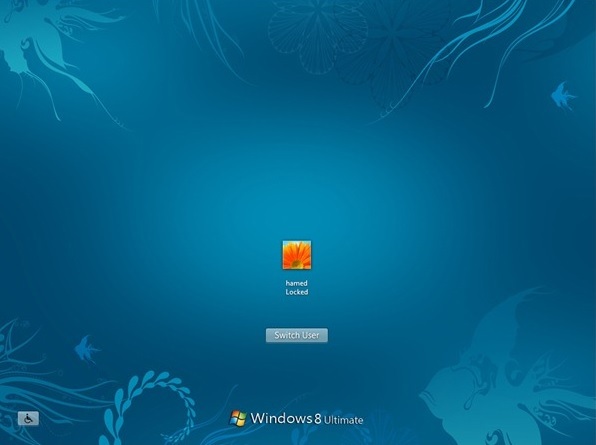 Fortunately it is possible and very easy to use your Windows 7 laptop for creating a virtual hotspot or a virtual router. just download software from the link below, install itr, selectthe connectin you wish to share and select the modem over which you want to share, and click start. 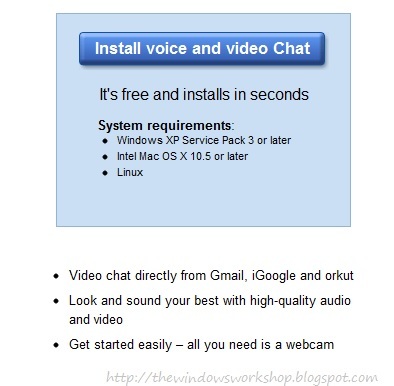 Google voice and video chat service is easy to use browser integratable service to talk to anyone free of cost who is using google, but to use it we need to install its plugin, which is a web installer. Although there are no issues for most of users, but wont work in some cases, for example in networks where direct access to executables is not allowed. For such cases the standalone offline installer works the best. Turbo C is the best professional compiler for C and C++ till date. Its Integrated Developer Environment has a nice debugger with a better error window as rarely seen in any C or C++ compilers, but after release of windows seven, use of 64bit OS has multiplied and this 16bit programm was no more compatible with windows seven x64 and poorly worked on 32bit windows seven. But experts got the way to run it using DOS-BOX, but what if a single installs and configures the DOS-BOX and TC in single click? 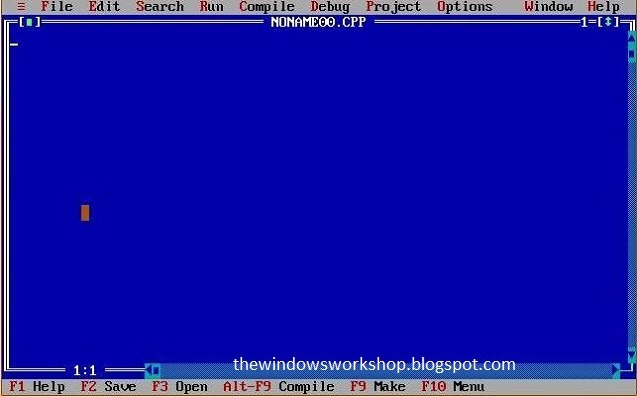 Yes its true, just download from the link below, its Turbo C installer with embedded dos box and runs smoothly on win 7 32bit and 64bit.